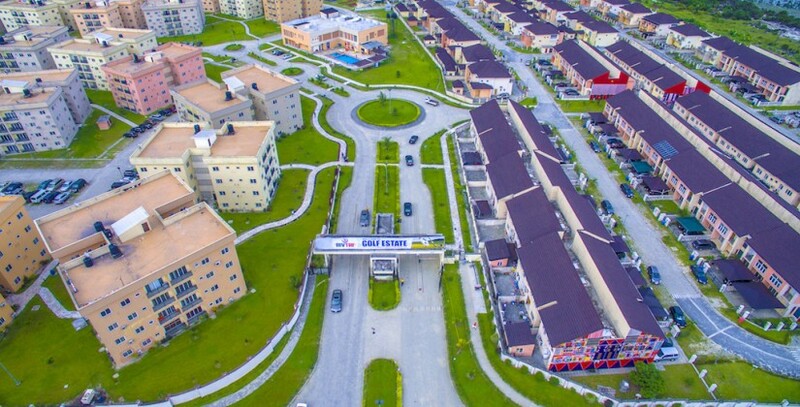 The multi-unit high-profile RIVTAF Golf Estate in Port Harcourt, being developed through a public private partnership, has waxed stronger despite the nation’s trying economic environment. The RIVTAF Golf Estate development has the backing of both the previous and present administrations in Rivers State, which is one of the reasons it has a great boost on investors’ confidence. Construction work is going as scheduled and some investors have put most their homes in the secondary market while others are in the tertiary market.